Buying gifts for people can so often be tricky. You don’t want to disappoint, but you don’t want to be too predictable. It can leave you wondering what you should buy this year. It’s always a good idea to think about the hobbies and interests of the person you’re buying for. Everyone is different, and we all like different things. If you’re buying for someone who loves to travel and see more of the world, then why not choose a gift that reflects this interest of theirs? It’s a good way to ensure that they’ll get a gift that’s relevant to them and useful in some way. That has to be a good thing, right? Well, read on if you want some ideas for gifts to buy for people who love to travel. Planners and journals can be ideal for lots of people who like to travel. It gives them a way to plan out their trip before they actually get there. And it can also give them a place to write about their thoughts, feelings and experiences along the way as they travel. This simple gift idea can be accompanied by some good pens, and it will be something they treasure and use as they travel. It’s an affordable option, and it’s something many people will really appreciate, so consider it if you haven’t done so already. Not every gift you can give has to be useful to them while they’re traveling, though. For example, you could give them a tabletop globe that they can keep at home. 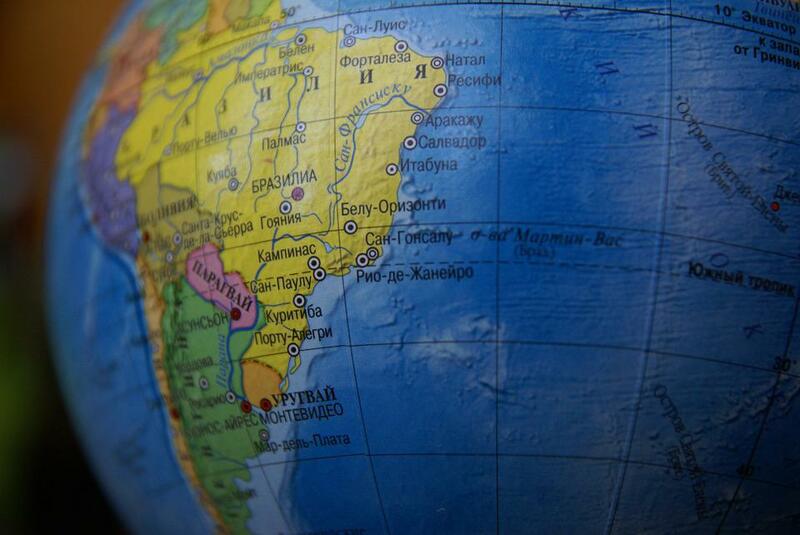 People who love to travel also tend to like looking at things like maps and globes. It could give them some new ideas for where they should head to next. They can be bought at many different price levels and in many different styles, so think carefully about which one would be best. It could really add something to their home, and it shows you know where their interests lie. Traveling can be pretty tiring, and you often have to get your sleep when and where you can find it. That’s not exactly ideal, but that’s the way it needs to be. A good eye mask could help them to catch a bit of extra sleep when they’re on a plane or a bus heading to their next destination. It adds some extra comfort, and it should allow them to block out the light and distractions that might otherwise stop them from being able to fall asleep. It’s an unconventional gift, but it’s one that might be greatly appreciated. It’s important to keep all your important things together when you’re traveling. That’s why a leather travel wallet, such as those sold by JooJoobs, can make a wise gift choice. It will give them a place to put their wallet and cards and any other things they want to keep safe. Losing any of those things can be really damaging and challenging, so it’s a gift option that you should consider. They’re affordable, and there are many high-quality options out there for you to consider. Choosing a leather travel wallet is a good idea because it will then be more durable. These days, you can get very small translation guides that can serve you well in very specific situations. For example, you can buy guides that just help you with reading the menu in a restaurant and ordering food and drinks. These are available in a wide variety of languages, and they can make the everyday challenges associated with traveling in a place where you don’t speak the language much easier to deal with. If you know that they’re going to be heading to a certain country in the near future, this could be the ideal gift. If you’re buying for someone who likes to do a lot of walking and trekking when they’re traveling, you should buy them a top quality water bottle. It’s always important to stay hydrated, and a firm bottle that’s not going to break and leak can be a real life saver. It’s a simple gift, but that doesn’t mean that they won’t get a great deal of usage out of it when they’re traveling around and visiting lots of different places, so don’t rule it out. It’s always a good thing to buy people practical gifts that they’re actually going to make use of. These neat little items are great for people who love to travel to different cities around the world. 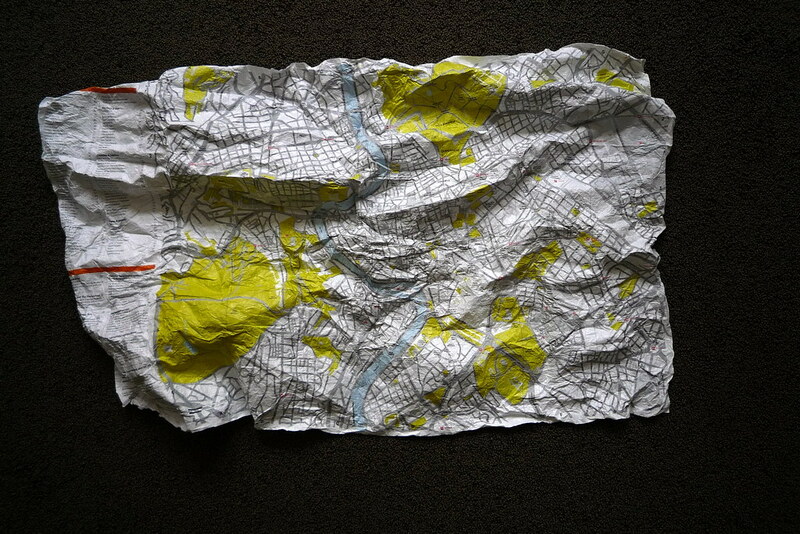 They’re maps made from fabric that you literally screw up and carry around with you. They can then be pulled out of your pocket and checked at any time. And because they can be crumpled up in different ways, you don’t need to pull the whole thing out to look at it. Instead, you can just inspect the part of the map that’s relevant at the time. It’s the sort of thing that can be both fun and useful. They’re available for a whole host of world cities. For many people who travel a lot, part of what makes it so fun is creating memories and recording what’s being done. That’s exactly what a GoPro camera would allow them to do. It’s perfect for traveling because of its compact size. It can slot into a bag of pretty much any size, and it’s easy to carry around and use too. You don’t need to know anything about capturing video to make use of one of these. They’re relatively affordable, and it’s something they’re sure to get plenty of use out of, so it’s a gift that’s worth considering. Traveling is a lot of fun, and you can make it even more enjoyable for your friend or relative next time you need to buy them a gift. Each of the ideas discussed above will add something to their travel experiences.